The Aparthotel Rubimar Suite is a modern 4 stars’ hotel complex in the touristic area of Playa Blanca on the island of Lanzarote. The hotel is situated next to the Marina Rubicón and near to the Playa Dorada beach. It was built in 2004, reformed in 2012 and offers 96 spacious apartments with air conditioning. There is a wide selection of gastronomy, indoor and outdoor swimming pool, Jacuzzi, sport facilities, entertainment – everything you need to guarantee a great holiday experience. This package is for a 7-night stay under an All-Inclusive basis, apartment with return flights and private transfers. These simple but value for money apartments offer a low key relaxing holiday in the equally relaxing resort of Playa de Fornells, Menorca. Sit back and relax in the chill-out area, where from its cliff-side location grants far reaching views out to sea. Families, couples and friends looking for flexible accommodation will love the Tramontana Park Aparthotel. With one, two and three bedroom apartments available not to mention everything from Self Catering to All Inclusive board basis, there are plenty of options available. For those wanting to explore this beautiful island, meals can be taken at the sister hotels, Isla Del Aire Apartments in Punta Prima or at Floramar Aparthotel in Cala Galdana. 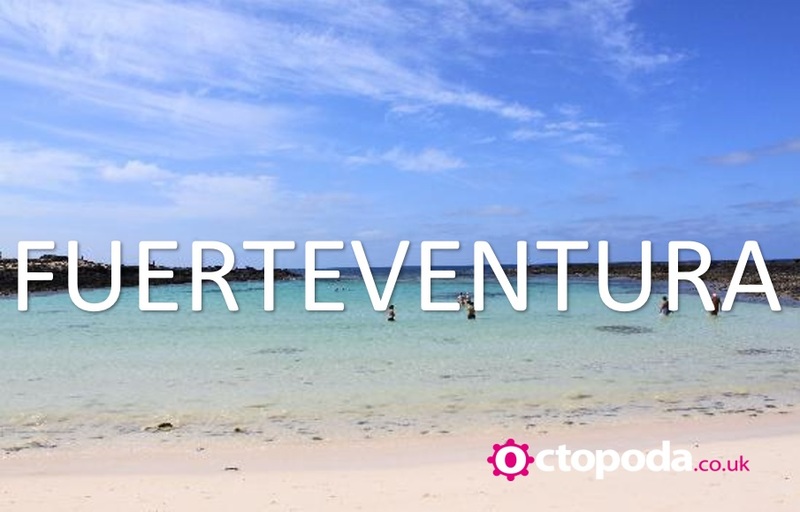 With all this on offer, you really can fit everything into your next holiday to Menorca! This package is for a 7-night stay under a Self-Catering basis, sea view room with return flights and private transfers. Located in a tranquil elevated area of Costa Calma, Fuerteventura, the adults only Kn Matas Blancas is the perfect choice for those in need of a laid-back holiday. Disconnect from the busy world and enjoy the sun around the palm tree lined pool, take a trip to the spa to melt away stress or catch the complimentary bus to the stunning Playa Monica beach. Great for friends or couples, this simple but modern accommodation has all you need for a peaceful break with plenty of activities and facilities to keep you entertained throughout your stay. This package is for a 7 night stay under a Bed & Breakfast basis, junior suite with return flights and private transfers. Fearlessly imagined for fun hunters, Moxy Times Square is your launch pad into the city that never sleeps. Fresh design, immersive social spaces, and vibrant restaurants make this hotel your ultimate playground. From stylish guestrooms and flexible meeting rooms to our bustling brasserie and lively bars, you can eat, drink, connect, play and chill out to your heart’s content. The cherry on top is Moxy’s enchanting indoor-outdoor rooftop lounge and bar, the biggest and baddest in NYC, offering epic skyline and Empire State Building views, light bites, and decadent cocktails. Your package includes for a 3 night stay at this amazing hotel with return flights included. A range of tours and excursions are available also. Set upon a pristine, eco-friendly beach on the southeast coast of the Dominican Republic, Dreams La Romana is the perfect resort for couples and couples with children. Located only 45 minutes from Punta Cana and surrounded by lush tropical jungle, Dreams La Romana offers a picture-perfect Unlimited-Luxury® vacation, where everything is included. Experience four nearby championship golf courses, an on-site adults-only casino and disco, the Explorer’s Club for kids and the Core Zone Teens Club! This expansive and spacious resort is also located within close proximity to Punta Cana, Saona Island, Catalina Island and Altos de Chavon. Your stay will be for 7 nights under an All Inclusive basis. Return flights and transfer included. At Haven, we have access to 36 fantastic holiday parks all around the UK. They’re mostly right on (or near) the coast with some of the UK’s most beautiful beaches, perfect for families to explore the great outdoors. 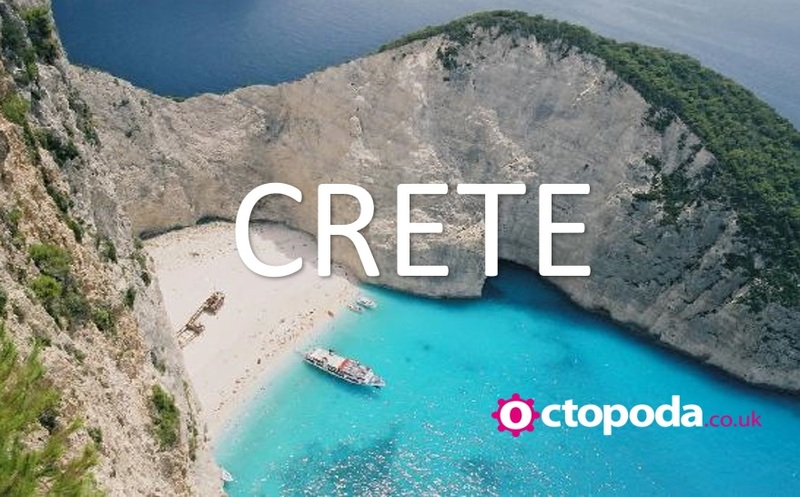 To find your perfect spot, just contact one of the team in OctoTowers today! Nicely designed and laid-back, the Club Siroco is just the ticket for that much needed holiday in the sun. Not only do you have two great chilled-out swimming pools to choose from, but you’re also close to the golden sandy beach of Las Cucharas. The Club Siroco enjoys a superb location, a short stroll from the shops, cafés, restaurants and nightlife. Activities and entertainment are regularly put on, and there’s a great choice of fun for sporty-types. As for the accommodation, private balconies or terraces peer down onto the pool and garden scene. 7 nights with return flights and transfers. “Everything and anything you want to do, you can do in Las Vegas.” – Drew Carey…and that’s pretty true! With this tailored trip we are going all out. We’ll start with your return flights from London (other airports available) and upon arrival you’ll will get your own American power house, a Ford Mustang Cabriolet. This will be yours for the next 3 days as you explore Nevada and its surrounding area. But we aren’t finished yet….towards the end of your trip we will arrange for a fully escorted tour to the legendary Grand Canyon (no trip to Vegas is complete without!). Get in touch today for the full itinerary. 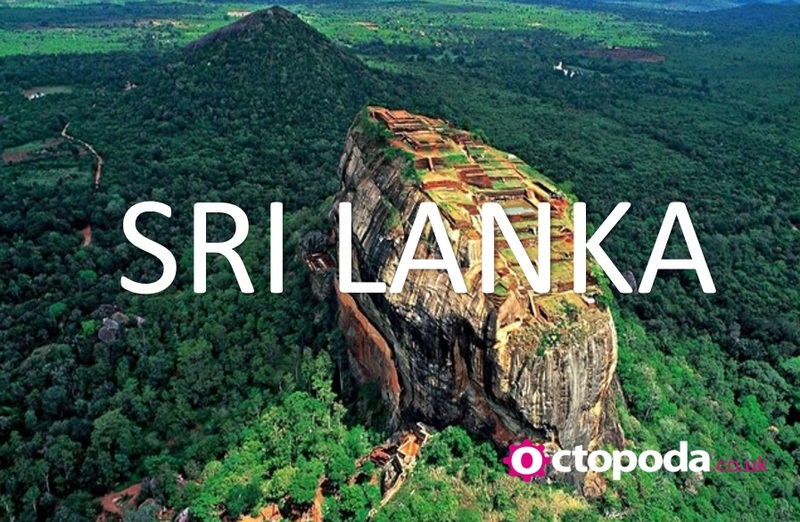 “My fascination with Sri Lanka began when I read Paul Theroux’s The Great Railway Bazaar as a child. His wonderment at the island’s endless contradictions stayed with me. In 2004 I was in the west and south in the weeks after the tsunami. I was struck by the stories of the survivors and deeply moved by their efforts to rebuild” – Courtesy of Lonely Planet. 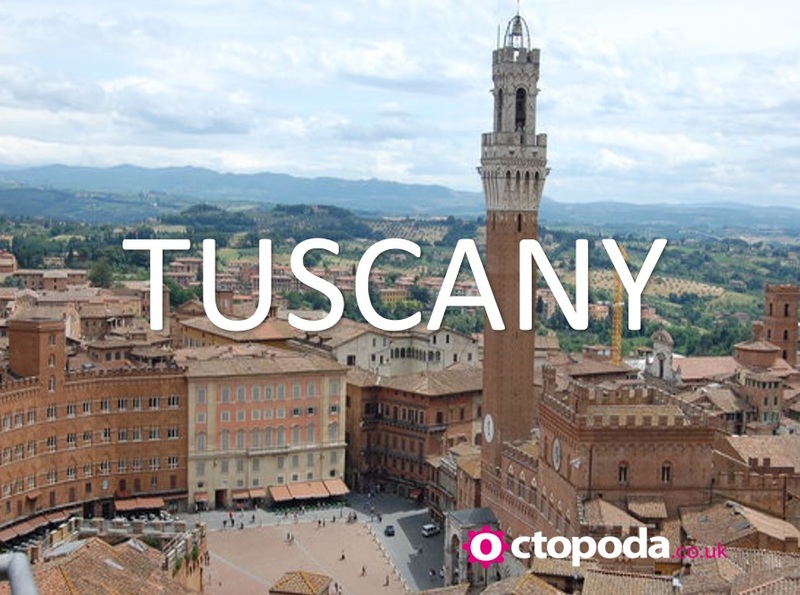 This epic tour takes place over 16 nights where we will arrange all your carefully selected hotels and well as arranging your own personal driver to show you this stunning country and its historical past. There’s a myriad of further information available so get in touch with the team today. Located on the renowned Seminyak Beach, the legendary 125 room Royal Beach Seminyak Bali is set within beautiful tropical grounds. Along with two stunning pools, one beachfront and another nestled in the garden area, the resort is the reference choice for family holidays and romantic getaways. 11 nights of pure luxury awaits you, awaking each day to breakfast as your gaze out over the Indian Ocean. Your stay will be in a Superior Room with your flights and private transfers included. A fine traditional boutique hotel in picturesque Messaria, in the island of Santorini. The former residence of a Prime Minister is now transformed into a complex of luxury suites that offers impeccable hospitality to those seeking an unforgettable getaway. All of this is encompassed in your stay at the stunning 4* Matkezinis Suite. The hotel will be your home for 7 days with daily breakfast provided. Flights and transfers ensure everything is catered for. The popular Voyage Belek Golf and Spa is a hotel of two halves; one half offering outstanding family facilities to please the young ones including an excellent children’s club, train-themed kids’ buffet and aqua park, while the other half ensures adults are perfectly catered for and can enjoy a relaxing holiday with an adults only restaurant, adults only pool and a wide selection of bars to choose from. The hotel also boasts a 300m long private beach with family and adults only sections, each with its own pier. With fantastic facilities for all ages, alongside exceptional service standards, this property is a great choice for both relaxation and a fun-filled family holiday. Your 7 nights stay will be under an All Inclusive basis with flights and transfers included. Enjoy the very best that Singapore has to offer by staying 5 nights at the legendary Mandarin Oriental. Price includes the following extras: River Safari, visit to Universal Studios Singapore, Night Safari and entry to S.E.A Aquarium. 5 Nights with flights, with private transfers, ocean view room and 4 excursions included. Tourists on a budget but do not wish to skimp on location will find Astor on the Parks range of accommodations irresistible. The 112 rooms have all been furnished with smart decor and several comforts. Guest rooms are complete with alarm clocks, CD Players, color television, and telephones. Marble bathrooms are decent and feature extras such as hairdryers and glass vanities. Here you’ll be located just off Central Park and only 20 minutes from Times Square using the city’s famous subway system. Your package is for 4 nights with return flights and ground transfers. A deposit of just £50 per person can secure this amazing break today! The Pestana Delfim is an all-inclusive hotel located in Alvor, Algarve, specifically designed for families. The all-inclusive plan includes breakfast, lunch and dinner buffet, as well as snacks, ice cream and domestic beverages. It is located 5 minutes on foot from Praia dos Três Irmãos and 10 minutes on foot from the Alvor town centre, with free parking. This hotel is the perfect place for those who want a worry-free holiday and wish to relax under the sun and enjoy the beach. Take a dip in the outdoor swimming pool and enjoy the extensive lawn area. You can even schedule a Magic Spa massage and/or treatment for a complete sense of wellness. You can also play a game or two of tennis or a round of golf, or even visit the town centre using their free transfers. The package includes for a 7 nights stay with flights and transfers and is based on 2 adults and 2 children. 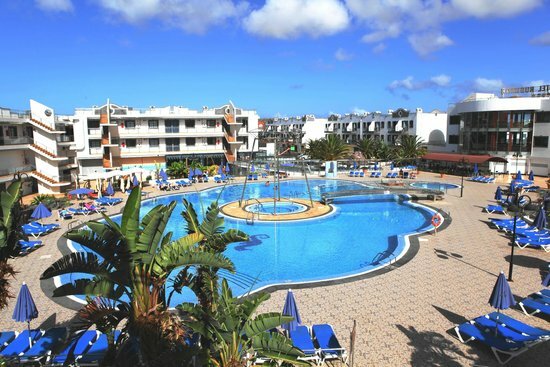 Sentido Aequora Lanzarote lies in a great location near to Puerto del Carmen and just a stroll from Los Pocillos beach. With so much to see and do nearby as well as modern facilities (like a wellness centre, two restaurants and five bars) on site, there’s lots here to keep you and your family very happy. Here you will be only Only 200m from the nearest sandy beach. 2km from the town centre. 5km from the airport. 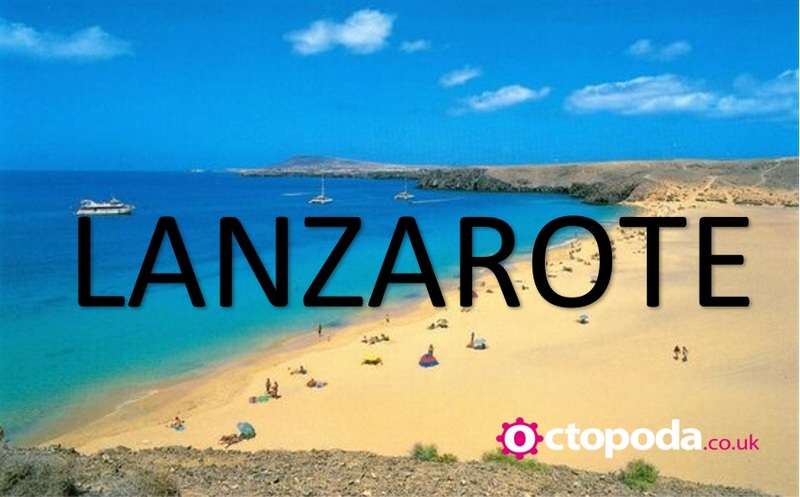 18-hole Lanzarote Golf course is only 3km away. Your package is for a 7-night stay, Half Board, with flights and transfers.